If you have feedback to share about our website, we’d love to have it! 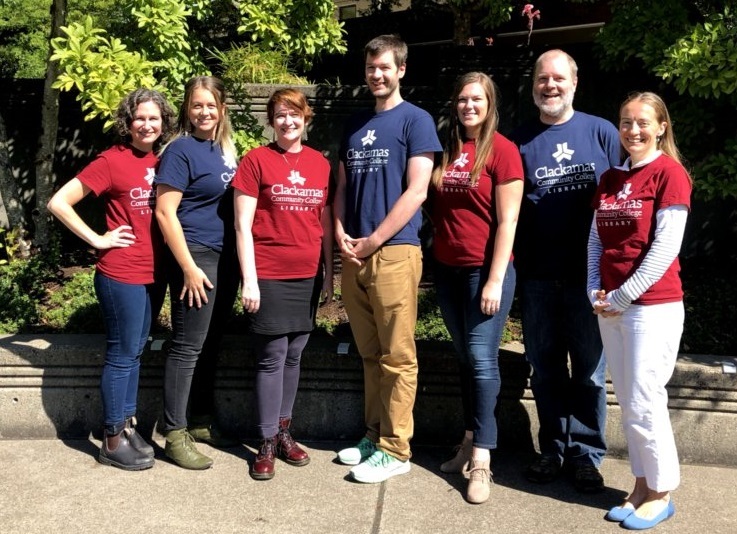 CCC Library supports the mission of Clackamas Community College by providing user-friendly research tools, relevant resources, customized library instruction, and welcoming, inclusive spaces for the CCC community. We have a lot to offer - let us know how we can help you! Blank screen, prefer the HD version, or want Closed Captioning? Watch the YouTube video. Video created by CCC Library (September 2017). 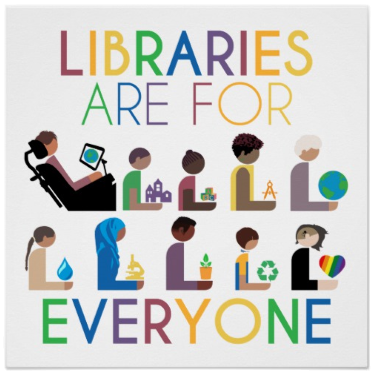 CCC Library services and resources specifically targeted for our ESL/PIE/ELL users. Last updated August 2017. CCC Library services and resources specifically targeted for our GED/Skills Development library users. Last updated October 2017.